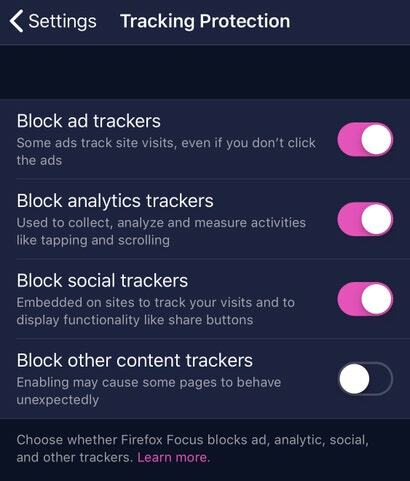 iOS/Android: If you care more about data privacy than anything else, you should check out Firefox Focus for iOS or Android. Mozilla recently updated the mobile browser to version 8.0.5, which gives Android users more options as part of its “Enhanced Tracking Protection.” This feature allows users to specify what kind of cookies they’d like to block in their browsing sessions. 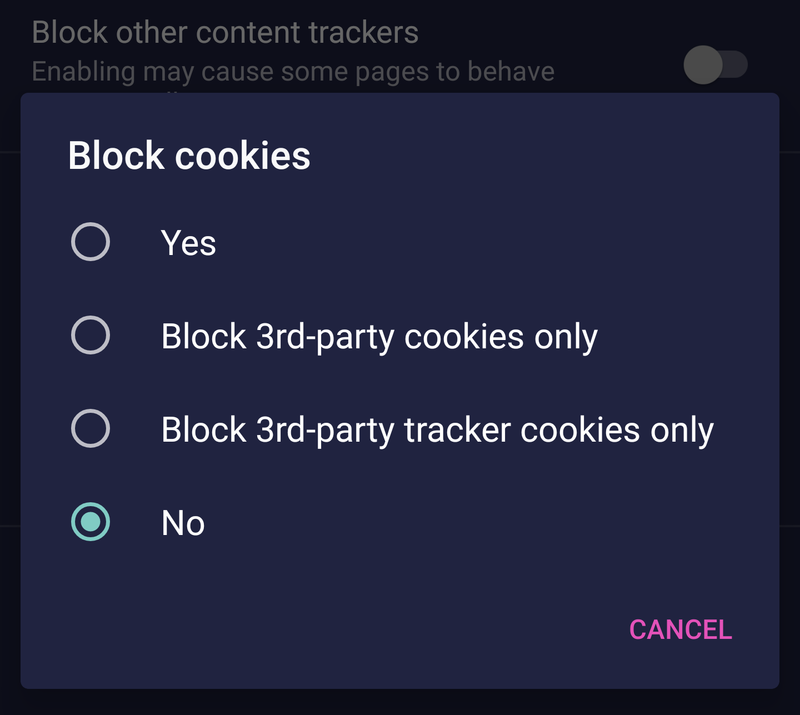 As well, Android users can whitelist any sites they want. By default, Enhanced Tracking Protection doesn’t block any cookies. 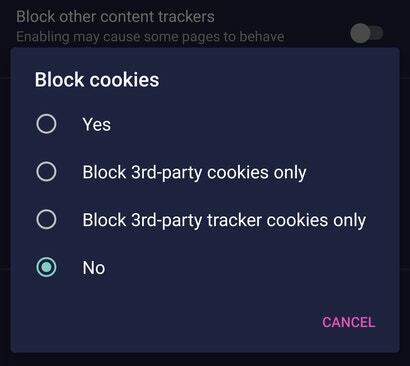 To change this setting to “third-party cookies only,” “third-party tracker cookies,” or everything, you’ll have to visit Firefox Focus’ “Privacy & Security” screen. 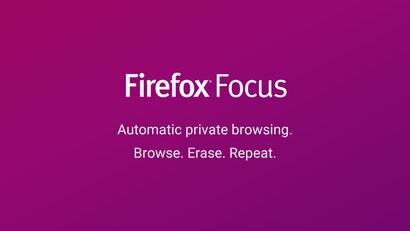 To whitelist sites, you’ll need to first pull up the website in Firefox Focus. 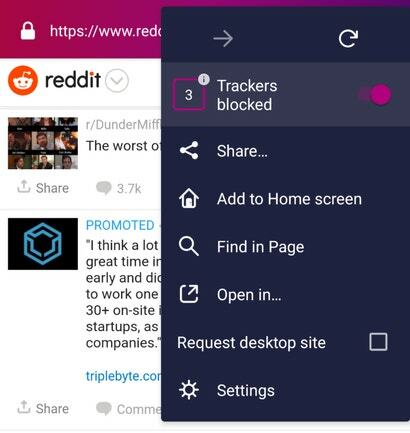 Then tap on the triple-dot icon again and disable the “Trackers blocked” switch by tapping on it. Back on the “Privacy & Security” screen, you’ll be able to view (and edit) all the sites you’ve whitelisted under a new “Exceptions” setting. 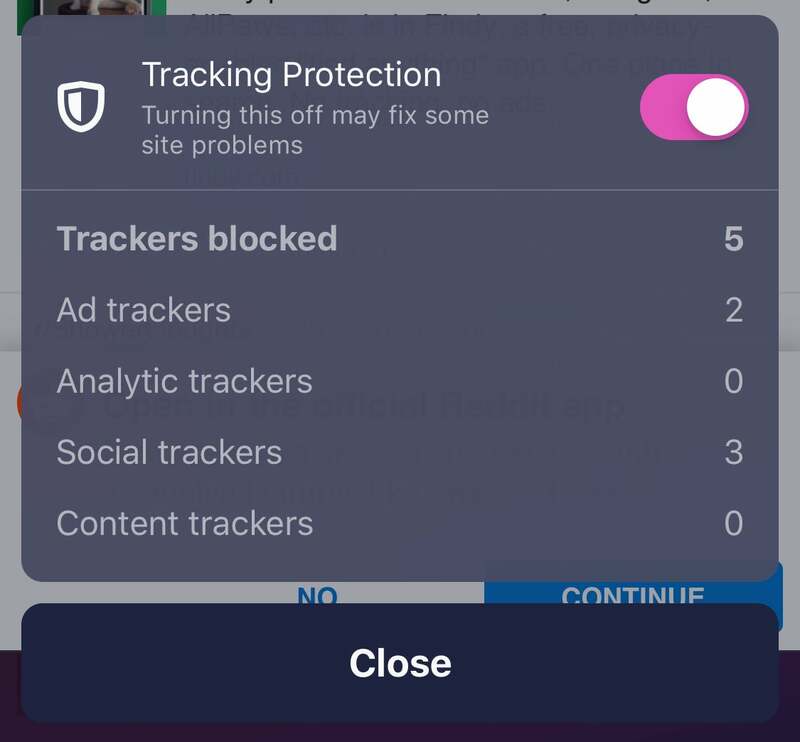 You can turn tracking on and off similarly in iOS — just look for the big shield icon next to a website’s URL in the browser—but you can’t get specific with cookie blocking. That’s for Android users only (for now). 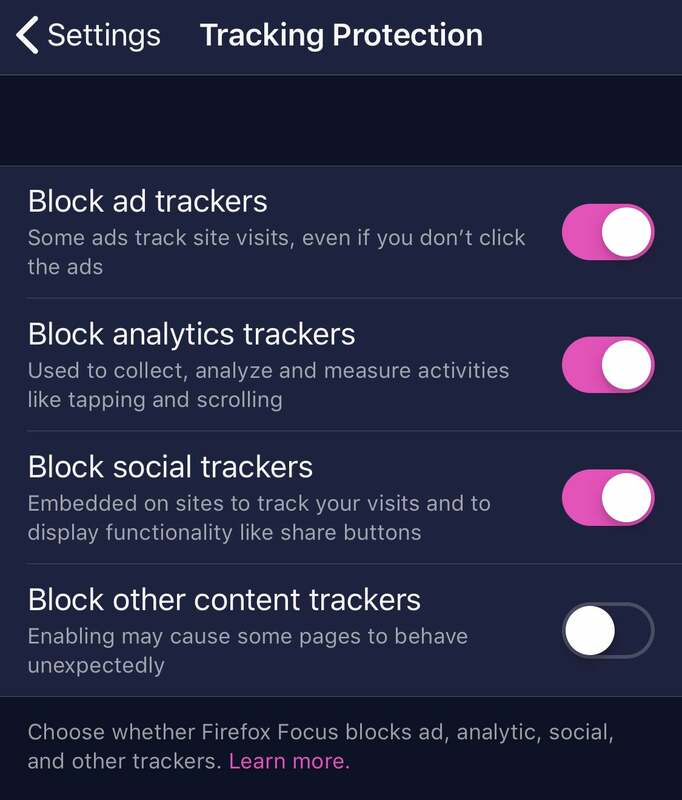 iOS users can activate “Search Suggestions,” a feature Firefox Focus Android users have enjoyed since October. However, in doing so, you’re giving up information you type in your search bar to whatever search engine you use. 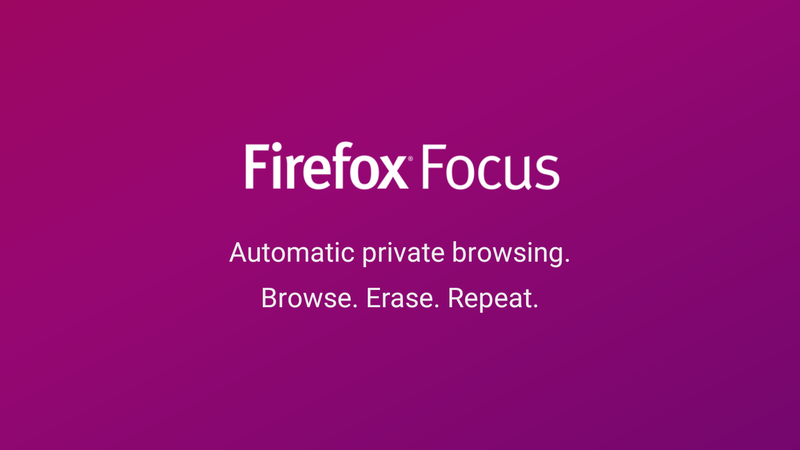 If you aren’t comfortable with that, keep using Firefox Focus as normal — the setting is off, by default. 14 above the comments section and 23 below does seem a few too many. Must turn my ad blocker back on.